Desserts are usually consumed after a meal or what so ever but French desserts are something special and different. 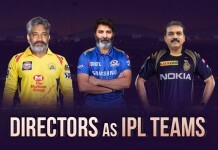 But these days people tend to go to a certain place only to try desserts and one such type of dessert that is trending in the city are French desserts. Europe is the first place that strikes in most of the peoples’ mind when we talk about desserts. 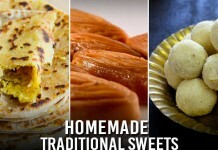 For those who are new to Hyderabad or want to explore the dessert places in the city, here are the 5 best French desserts you must try in these dessert parlors. The ideal tart is usually supposed to be sweet and crumbly like a cookie. 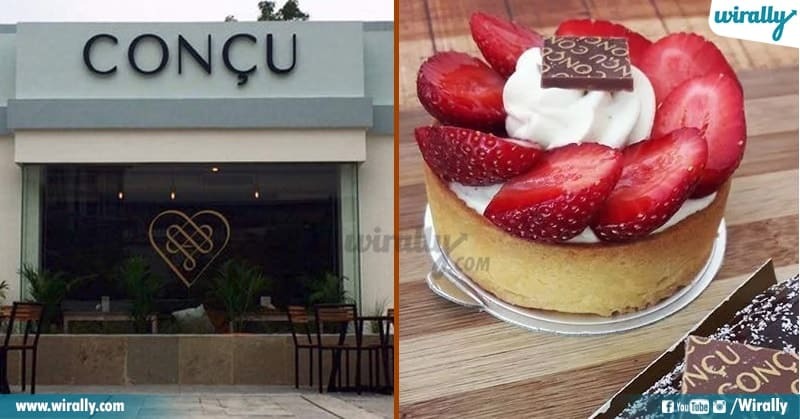 A proper tart is judged by its texture and if you want to experience the perfect taste and texture of an ideal tart then you must try the Strawberry tart in Conçu. They don’t only impress you with their presentation of the dessert but also its taste. Éclair is one of the most popular French desserts. Éclair is usually crunchy on the outside and creamy in the inside and a perfect Éclair is all about its length and how perfectly it fits in a person’s arm. 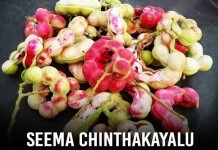 This dessert looks light but as you consume it due to the cream inside, it becomes stomach filling. 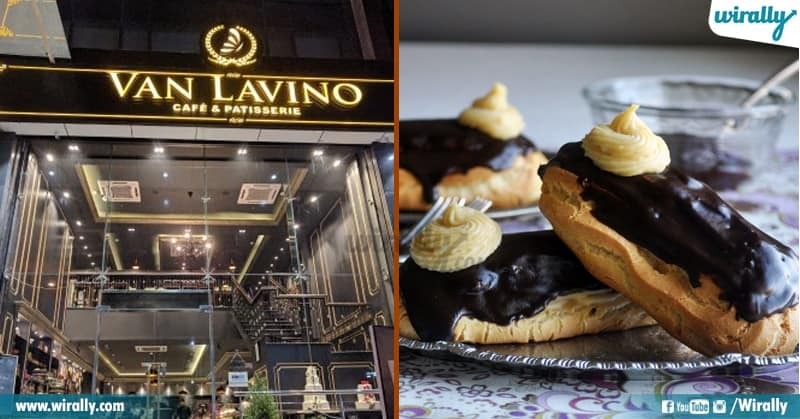 You should be able to finish an Éclair in 5 to 6 bites and one of the best places suggested to try this French dessert is Van Lavino. Macarons are these cute French dessert’s that is not only visually appealing but also delicious when they are made right. A perfect Macaron has a smooth and crispy eggshell top with the right amount of filling. Also, it must have matching sized shells. 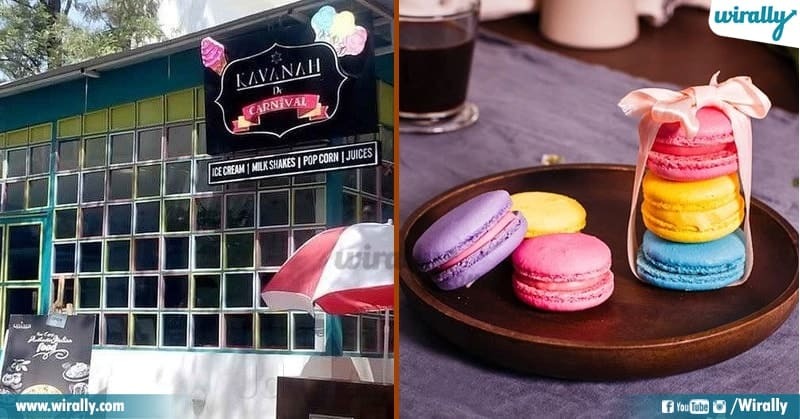 To experience the right taste and feel of MacaronsKavanah is the go-to place in the city. Crêpes is one of the favorites deliciously of French and they want it served right. Crêpes are thin delicate pancakes dimpled with pale gold and the edges are little frilly like lace. 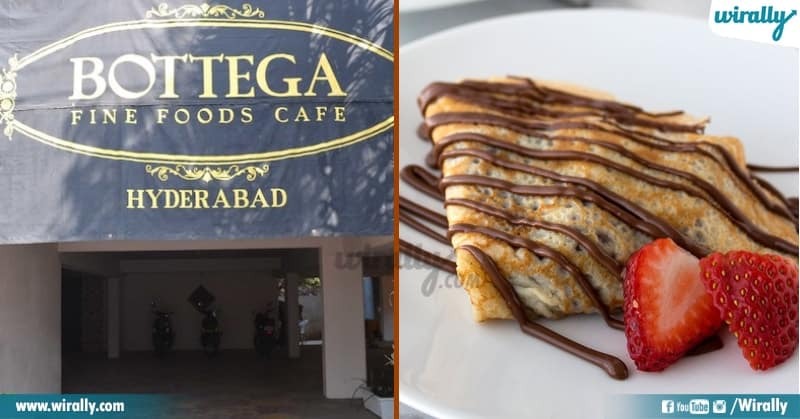 If you get your Crêpes sprinkled with sugar powder, bananas, ice cream or Nutella then you’ve got the right service and for this Bottega Café is one of the most recommended in the city. Crème brûlée is a classic French dessert that can get your mouth watering, you can call it a French custard as well. An ultimate Crème brûlée’s top looks crispy and has a caramel gold color and as you take your first bite it breaks and is semi-liquid on the inside. 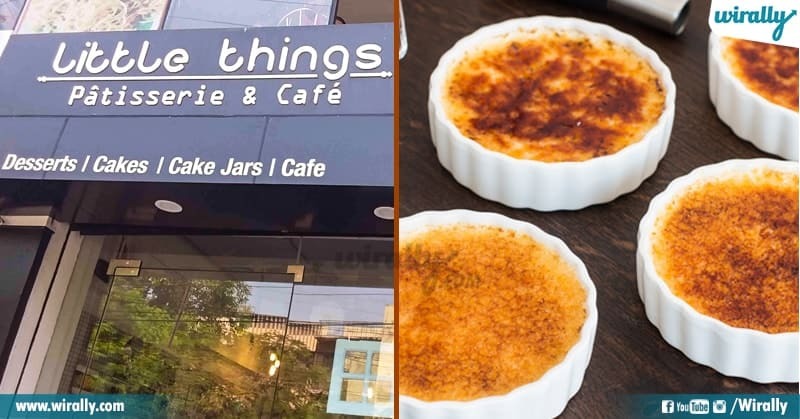 For those who want to taste and experience a perfect Crème brûlée must check out little things. For all the dessert lovers out there, if you haven’t experienced the perfect French dessert then try out these classic French desserts which will only make you drool.